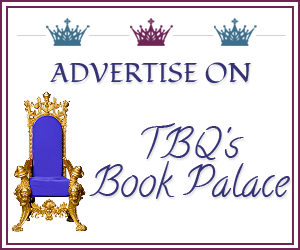 TBQ'S Book Palace: Guest Post with Jennifer Lohmann + Giveaway! Guest Post with Jennifer Lohmann + Giveaway! Her favorite non-romance books are Wolf Hall and A Country Called Home. She'll read anything Mary Roach writes. Her favorite romance authors are Carla Kelly, Madeline Hunter, Sherry Thomas, Courtney Milan, and Elizabeth Hoyt. 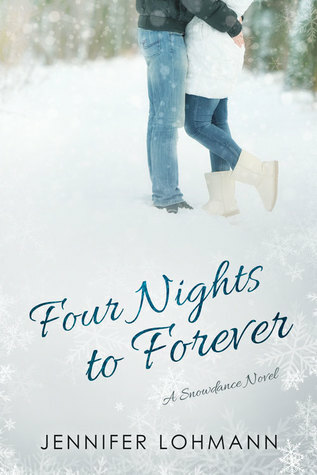 The hero and heroine of Four Nights to Forever, Cassie Sumner and Doug Vanderholt, are both divorced and fighting to come back from the pain of it. They are not the first divorced characters I’ve written. Miles (The First Move) and Karl (A Promise for the Baby) were also divorced. I know I’ll write more divorced characters in the future; I’ve already got some of those books planned out in my head. Divorced characters intensify the impact of the HEA. To me, one of the best things about a romance novel is the basic premise that everyone can have love in their life. No matter what (crazy family, abuse, pirates, the gossipy Ton, etc. ), the heroine and hero are worthy of love and part of their journey is opening themselves up to it. A past-divorce adds another layer to this journey. On top of everything else, a very real sense of failure lurks in the shadows. The divorced hero and heroine understand the wreckage of a failed relationship because they’ve lived it. Yet they are willing to try again. They expose tender, scarred, and vulnerable skin a little bit at a time until—BAM—they are in love again and, miracle upon miracles, someone loves them back. Failing once doesn’t have to doom them to fail again. They are worthy to love and to be loved. The magic of the HEA at its best. Do you like divorced heroes and heroines in romance? What are some of your favorites? The first book in a new series by RT Seal of Excellence winner Jennifer Lohmann. A week skiing in the mountains of Utah is the perfect way for Cassie Sumner to mark the start of her post-divorce life. Especially when the mountains aren’t the only gorgeous view . . . But hitting the jackpot with her hot ski instructor doesn’t mean she’s ready for—or interested in—the vacation fling her best friend is encouraging her to have. Doug and Cassie can't ignore their attraction to each other, and they both feel they can just get it out of their systems. But as the week draws to a close and their physical attraction turns deeper, they start to wonder if they can turn a vacation fling into something more. Jennifer: I will give away 3 copies. US winners will get to pick digital or print. Any international winners will be digital only. 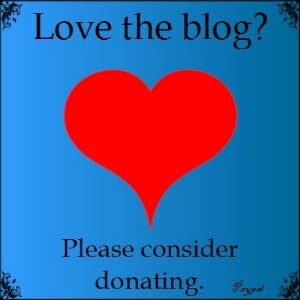 Thanks for stopping by the blog again, Jennifer, and thank you so much for this wonderful giveaway! :) I look forward to the next book in this series.